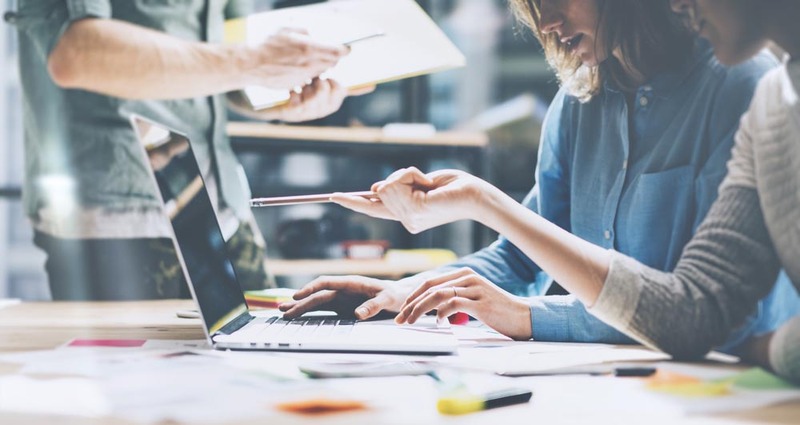 The best SEO strategy is one that clearly defines which key terms, words and phrases you need to use in order to help your reader find exactly the kind of content they’re seeking. And that process starts with a keyword research strategy. Keyword research allows us to identify which search terms we want to rank for in order to increase the visibility of our website and specific web pages. 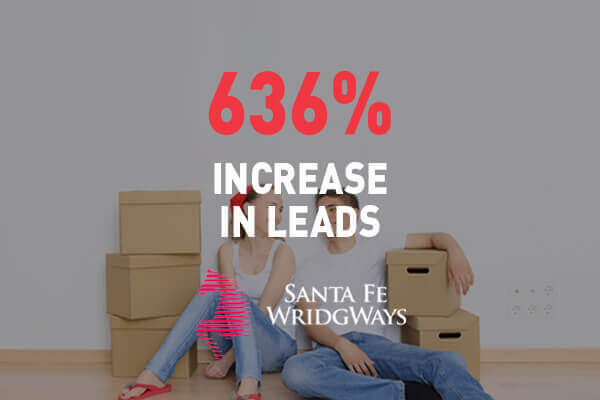 However, it also offers a golden opportunity to learn more about our audience and customers and discover keyword and content marketing opportunities. Devising an extremely solid keyword research strategy will prove as one of the highest-return activities you do for your for your search marketing efforts. 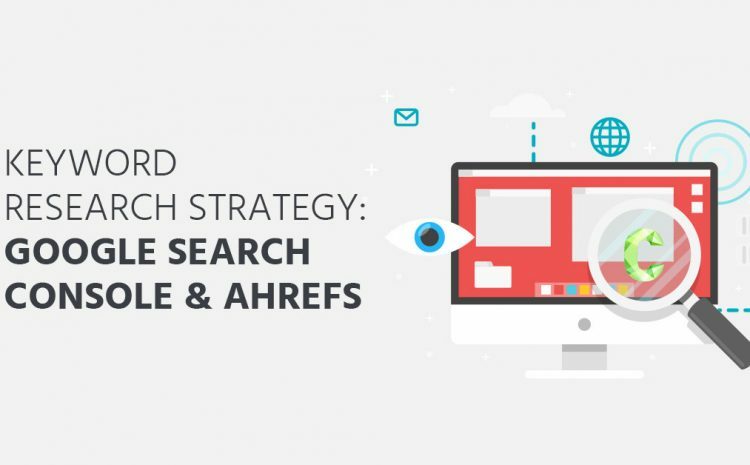 In this post, we discuss what Keyword Research Strategy entails and how you can get the most out of using a strategic mix of SEO tools. Forming a Keyword Research Strategy with Google Search Console and Ahrefs (Keyword Explorer 2.0). 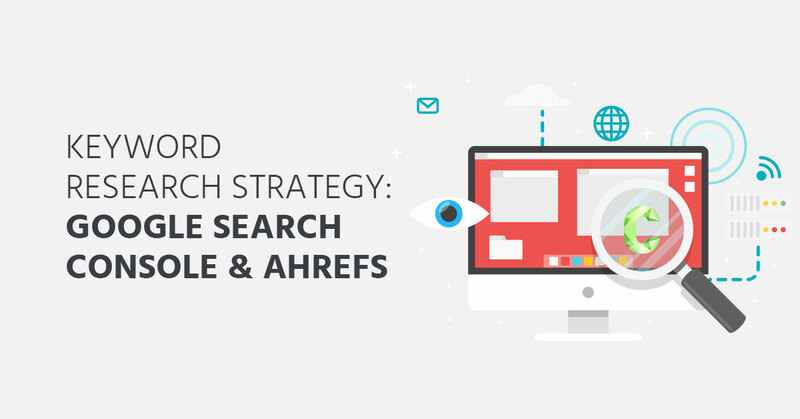 Let’s take a moment to define keyword research and strategy. If it’s all starting to sound a little stuffy (pun intended), then we won’t waste any more time to define exactly what we mean by keyword research strategy. Keyword research is the process of developing a list of words and phrases you would like specific web pages or a website, to rank for (on page 1) in search engine result pages. Remember, our aim is to rank on page 1, which will ensure that people find us and click through to our content. So, it’s critical to remember that this is all about giving people what they want and remaining relevant to the search term. The strategy is the decision-making process surrounding the keywords you select from your keyword research. Keyword Research & SEO Strategy – Why is it Important? Without knowing where to aim your arrow, you have no means of meeting your target. Think of keyword research as newfound clarity, allowing you to see the bulls-eye on an archery target for the first time. As a business, your marketing targets need to be attached to goals, which form a greater strategy. You need to start thinking about an SEO strategy as an integral element of your marketing plan. A non-negotiable inclusion in your digital marketing plan. Keyword research is one of the first steps to take when drafting your SEO strategy. Website authority, infrastructure, and content. Long-term goals and SMART objectives. Budget, resources, time-allowance and deadlines. Keyword research is important because it provides valuable insight into demand for your product, as well as your customers’ online behaviour. Also – from your research – you will be able to quantify online competition surrounding your product, concept, and overall content offering. Yes, it’s important to isolate clear keyword silos (i.e. the parent topic) in your top-level SEO strategy but just know that a keyword research strategy should be performed periodically, it’s not a “set and forget” task. and produce more of the content your customer wants. You see, it’s a lot more than words. and better understand the motivations and intent of your customers. Keyword (and content) research tools are essential when developing an SEO strategy. We need these tools because the data required for our strategy is not just our own (e.g. data pulled from Google Analytics). Analytics provides us with data on search queries our pages receive impressions and traffic from, as well as data on the performance of content, however, all this information is our own. To discover keyword opportunities, audience behaviour and online competition around these words and phrases, we need some assistance from keyword research tools. Without the insight from these tools, there is little way of us identifying how to better our SEO efforts and reach our goals. Which SEO keyword research tool is the best for my business? By simply searching Google for “keyword research tools”, you will return a flood of results. The SERPs are completely saturated. The market of keyword tools ranges from free to premium ($$$), and each and every tool offers a unique set of pros and cons. So, how do you go about choosing the right tool for your business, and whether to go for a free or premium product? Tip: Take advantage of “Free Trials” to learn your way around new tools and to identify usefulness and whether you can justify adding it to your kit. The MOST important factor we consider when choosing a keyword research tool is accuracy. The bottom-line is that the performance of your SEO strategy is dependent on the keywords you focus on, so the data you gather on these keywords need to be as accurate as possible. What we have found is that the majority of free tools simply provide keyword suggestions and lists, based on the word or phrase you select to research in their system. This can be useful for discovery and idea-building, however, it still doesn’t get you much closer to forming a strong strategy. Using a tool that only provides a hierarchy of keywords without accurate data on search volume and competition will not be much value to your business. For the most part – free tools are not worth your time. However, there is one free tool you should be used to complement your SEO keyword research. It’s Google Search Console. 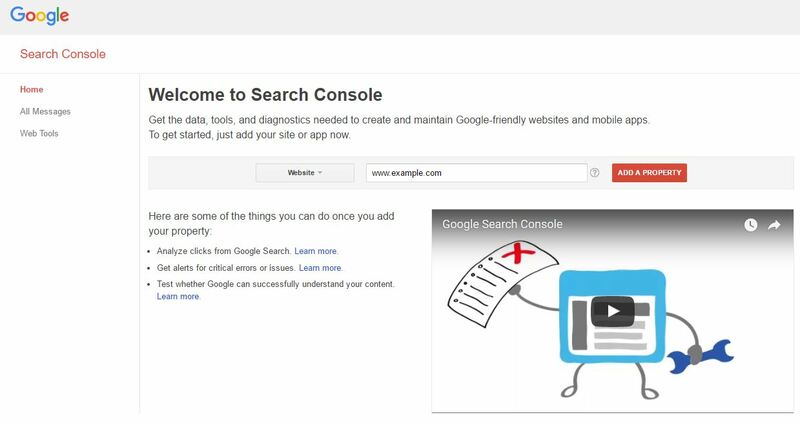 What is Google Search Console and How Does it Work? Google Search Console is a free service which allows you to identify how users find and click-through to your website via Google search. This tool’s core focus is content and discovery of that content. reporting on the crawl status of a site. From the perspective of keyword research, you’re really going to get the most out of this free tool when you start delving into its Search Traffic feature. …we’ll get into that shortly. Read on to learn how you can use Google Search Console and Ahrefs to produce a solid keywords strategy. 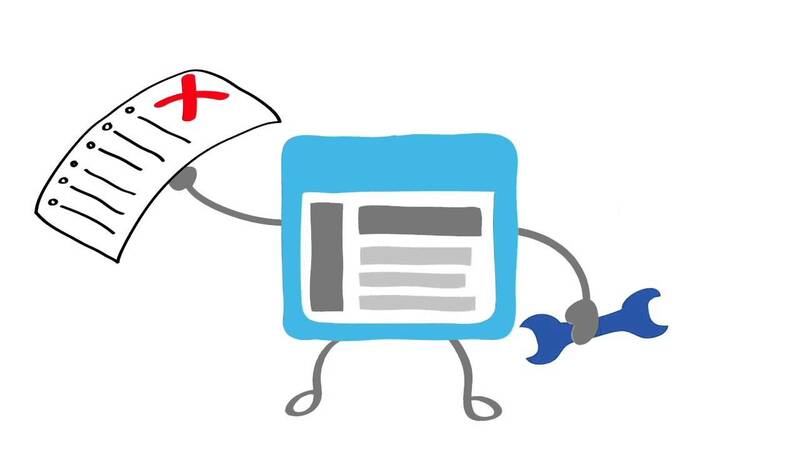 We mentioned earlier that there are free and then there are premium SEO tools. Ahrefs definitely belongs in the “premium” basket. Ahrefs is an SEO tool that provides a full suite of features, from backlink profiling to content gap analysis. And there is something honourable about any business that can be open about what they’re not doing well, then come out with improvements that leave you mind-blown. This is exactly what Ahrefs did late last year when they released their Keyword Research Tool 2.0. We’re pushing this tool, not because they asked, but because for the last 6 months, since the introduction of this new and improved keyword research tool, we have seen a noticeable spike in our clients’ results. It all comes down to the accuracy of their data. Moreover, their index of over 6 billion pages is updated every 15 minutes, with an entire database update completed every two months. You will be hard-pressed to find another tool that can deliver “real-time” data like Ahrefs. 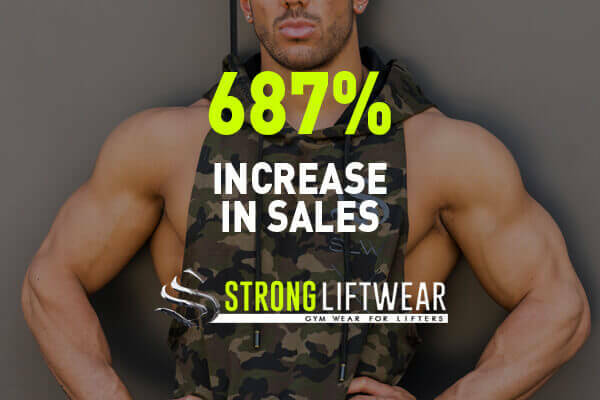 This real-time data is what allows us to track and report on current keyword trends, as well as the performance of keywords, web pages and content. Ahrefs is beneficial for all webmasters, regardless of whether you have 1 or 10 websites to manage. Bare with us as we break down exactly what is achievable with Ahrefs – the suite of features is honestly overwhelming (in a good way). Read below to discover more about the infrastructure and offering from Ahrefs. Your dashboard is where you will have access to snippet-overviews of all the sites you manage or want to keep a close eye on. Ahrefs Rank: A ranking is based on the backlink profile of the website. Domain Rating: Rating out of 1 to 100, the higher the number the stronger backlink profile of the route domain. URL Rating: Rating out of 1 to 100, the higher the number the stronger backlink profile of the specific web page. Backlinks: Number of backlinks (with periodic changes) pointing to a target URL. Organic Keywords: Outlines the exact number of unique keywords the website is ranking for (with periodic changes). Organic Traffic: An estimate of organic search traffic going to the website. Paid Keywords: Number of paid keywords a website is appearing for in the search results pages. Tracked Keywords: This data provides you with the number of keywords your website and web pages are ranking in the top 50 positions in search engine result pages. In terms of ongoing keyword research, every time you visit your dashboard in Ahrefs, you want to be looking to see if the number of organic keywords you’re ranking for has increased as well as your tracked keywords position movement. Alerts is where you will be able to customise your alert settings for backlink and organic keyword tracking. Through the use of the Site Explorer feature, you will have access to periodic data on the backlink, organic search, paid search, and content profile of a website. Content Explorer is a feature of the tool which allows you to search the most popular content for any topic, keyword, or search phrase. 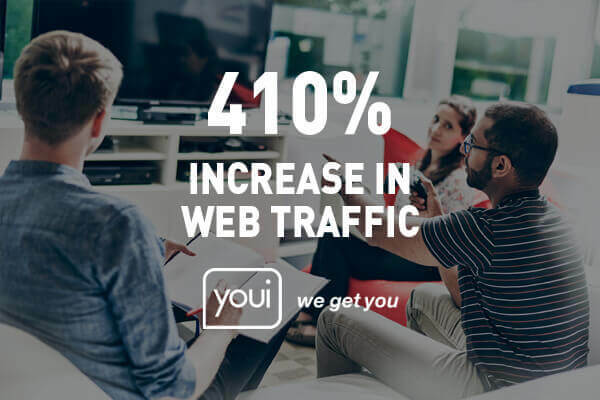 You’ll have access to data on the most shared content through popular social networks, as well as backlink information on particular content pieces. The Content Explorer feature will benefit you further down your strategy when you’re looking at what kind of content and topics you want to explore. Just in case you didn’t notice the exclamations, this is the feature we boasted about earlier. This particular tool is the most powerful we have found in curating THOUSANDS of keyword ideas, based on the initial keyword or phrase you input into the system. Although the Keywords Explorer is very good on its own when conducting a Keywords Research strategy, we’re going to explore the extra steps you can take, by adding Google Search Console to the mix, to make your results that much more impressive. The keyword research strategy we’re about to outline is going to give insight into how two powerful SEO tools can work together seamlessly. Before you start with this strategy, you will need to have setup your website with Google Analytics and add your website to your Search Console account. For Ahrefs, you will need to set up an account and add your website to your dashboard. Go to Google Search Console and make sure you are logged into the appropriate Gmail account. Make sure Website is selected, then type or paste in your websites URL and select ADD A PROPERTY. 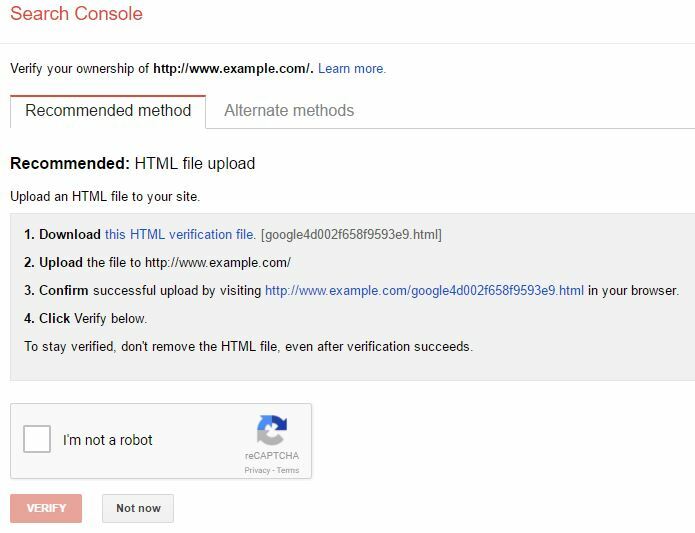 You will then need to upload a HTML verification file to your website to verify. Once you have followed the steps outlined by Google and then click Verify. Taking into account your website structure, content, and goals, establish 3-5 keywords or phrases you would like to rank for. If this is the first time you’re conducting keyword research, we’re going to assume you have little knowledge of the keywords you currently rank for. By this, we’re referring to the keywords and search queries which your web pages appear in search engine result pages – whether that be position 1 or 50. Select your website and ensure the right-side drop-down is set to Manage Property. Go to the left-side panel, select the Search Traffic drop-down then click Search Analytics. The horizontal panel at the top of the page provides view options. 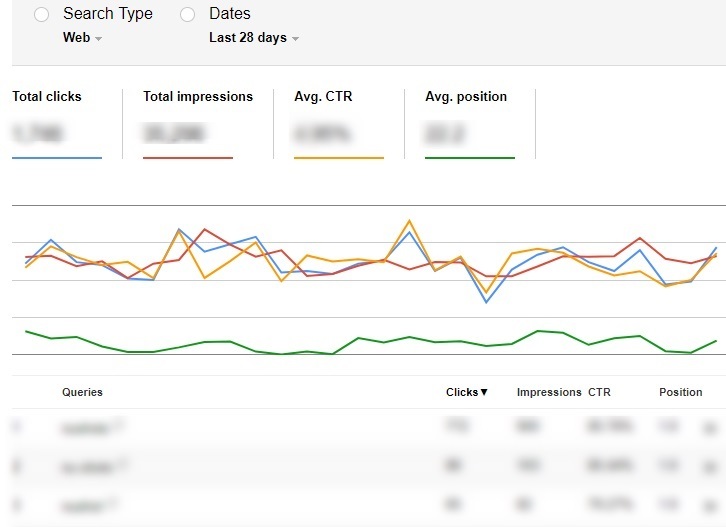 Select Clicks, Impressions, CTR, and Position. You will now be presented with a graph comparing your clicks, CTR, impressions, and position, as well as a hierarchical list of keywords you are ranking for. Scroll to the bottom of the web page and select Download. It’s important you go through and retain these keywords for your keyword research, as well as your content strategy later down the track. Using the Sydney Spa Retreat example, if you discovered that you were ranking in position 4 on Google but had a very low CTR, it may mean that your title or meta description needs work, alternatively, this could also suggest that the user’s search intent did not match your content. And although all the keyword phrases you rank for may not be the keywords you want to rank for, it’s important to know where you stand and if there are any opportunities. Although not detrimental to your keyword research, as a best practice tip for using Ahrefs, it’s important that you add all relevant keywords you are currently ranking for be added to Tracked Keywords. Go to your dashboard and select the Add Keywords button under the far right Tracked Keywords section. You will then be taken to a page where you can either input keywords in separately or bulk add with the Upload File option (the small “up” arrow). Then select Add to List. You will then have the option on your dashboard to set email alerts for keyword position movements. Yes, Ahrefs give you data on the keywords your website ranks for, however, they cannot provide you with accurate data on how many impressions, clicks, and CTR you (as in your website) receive for the keyword you rank for, and this is why we integrate Google’s Search Console into this keyword research strategy. In this case, the data provided by Google is more relevant and cuts out the fat. This is when the Keyword Explorer tool takes its moment to shine. Following the initial research of existing keyword data, you now of the opportunity to explore data on individual keywords. Keyword Difficulty: A score that estimates the level of difficulty associated with ranking on the first page of search results for a given keyword. Search Volume: The number of monthly searches (in your selected region) for the specific keyword. 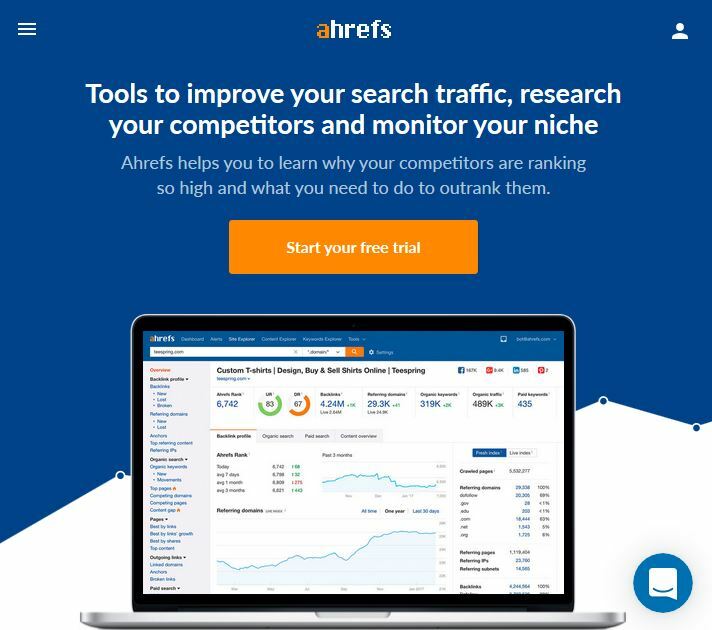 Keyword Ideas: Ahrefs supplies keyword ideas based on words having the same terms, other words high-ranking websites rank for, and search suggestions. Following the research and keyword data collected from both Google Search Console and Ahrefs, you will be faced with a long list of keywords to choose from. But how do you determine the best keywords to go after? You need to start with the keywords which are most relevant to your website or offering, and the keywords which your audience are searching for the most. You will gain insight into the competitiveness of keywords, as well as less difficult, high-volume search keywords which you can use to create content. Putting your best foot forward with a robust keyword research strategy will provide you with solid foundations for creating content and optimising pages on your website. Using both Google’s Search Console and Ahrefs, you will be super-charging your results by going after keywords that you have clear, concise and accurate data on. There’s more to SEO than keywords, get in touch to learn more about our performance-based marketing strategies.